The 2 Spies: Here Comes Another Lost Tribe! Thousands of kilometers to the east, in the furthest reaches of northeastern India, a long-lost community continues to nourish its age-old dream of returning to its ancient homeland, the land of Israel. The Bnei Menashe, or "sons of Manasseh," are descendants of one of the 10 lost tribes of Israel, which were exiled by the Assyrian empire more than 27 centuries ago. The community, which numbers 7,232 people, resides primarily in the Indian states of Mizoram and Manipur, along the border with Burma and Bangladesh. Despite generations of wandering, the Bnei Menashe never forgot who they were, where they had come from, or where they aspired to return. Three times a day, every day, they turn in silent prayer toward Jerusalem, pleading with the Creator to put an end to their long exile and bring them home to Zion. That dream is now poised, at last, to become a reality. This past Monday, an extraordinary meeting of the Ministerial Committee on Immigration and Absorption took place in the Prime Minister's Office. At the top of the agenda was the issue of the Bnei Menashe. AS CHAIRMAN of Shavei Israel, an organization that has been assisting the community for over a decade, I had lobbied intensively for much of the past year for the committee to address the issue. Testifying before the assembled ministers and bureaucrats, I spoke of the 1,700 Bnei Menashe who have already made aliya, and of the success they have had in integrating into Israeli society. 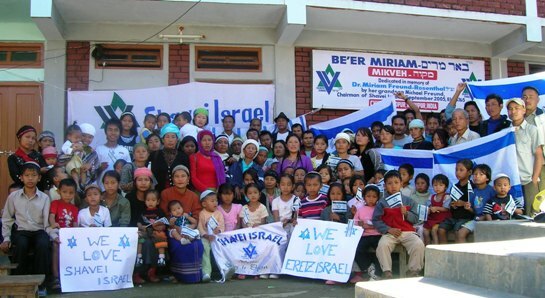 Approximately 96 percent of Bnei Menashe immigrants are employed, supporting themselves and their families and contributing to the state and its economy. A mere 4% – less than half the national average – are reliant on social welfare to make ends meet. 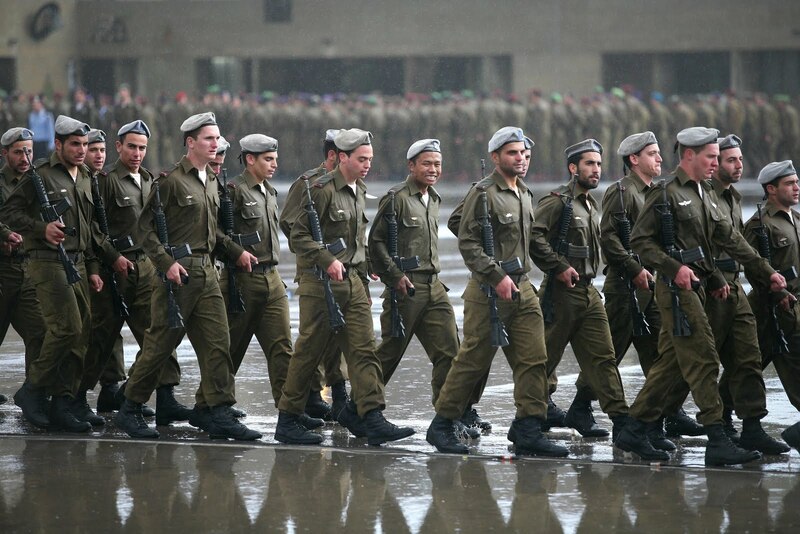 Nearly all young Bnei Menashe men are drafted into the army, with a majority serving in combat units. Some 50 Bnei Menashe are currently in uniform, and recently the first Bnei Menashe officer was commissioned. I pointed out that a growing number of Bnei Menashe youth are pursuing higher education at Israeli colleges and universities in fields ranging from computer science to social work, and that several have also received rabbinical ordination after years of study in yeshiva. And rest assured, I told the ministers, the Bnei Menashe are our lost brethren. 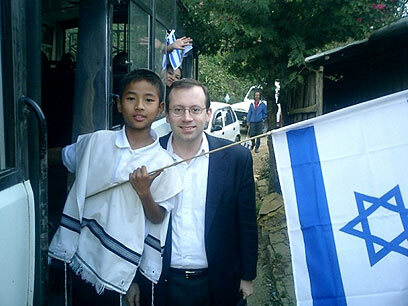 In March 2005, Sephardic Chief Rabbi Shlomo Amar recognized them as Zera Yisrael, or the "seed of Israel," and said they should be brought to the Jewish state. He also ruled that because they were cut off from their people for millennia, the Bnei Menashe are required to undergo conversion to remove any doubt about their personal status. All those who have made aliya have already gone through this process. Put simply, I said, the Bnei Menashe are a blessing to the Jewish people and to the State of Israel, and they strengthen us no less than we do them. Nonetheless, the government of Ehud Olmert inexplicably froze their aliya in 2007, dividing families and stifling the flow of this talented and highly motivated immigration. So I turned to the members of the committee and made a simple yet forceful plea: It is time for Israel to let the remaining Bnei Menashe come home. And then a miracle took place. After deliberating the matter, the ministerial committee, headed by Foreign Minister Avigdor Lieberman, formally decided to draft a government resolution and bring it to the cabinet for approval no later than the end of July. The resolution will permit all the remaining Bnei Menashe in India to make aliya, and will finally bring an end to their years of waiting and uncertainty. The sign reads: We Love Shavei Israel! Both the foreign minister and Absorption Minister Sofa Landver said they were behind the measure. This means we are just one month away from an historic turning point, one that will restore 7,232 precious souls to the Jewish people. But there are obstacles that may still stand in the way. The Treasury is likely to object, not wanting to spend a shekel more than it deems necessary. And then there are the naysayers and post-Zionists who have lost sight of Israel's mission to serve as the homeland for all Jews. We cannot allow them to prevail. There is simply no good reason for this aliya to be stymied. The Bnei Menashe are part of the extended Jewish family. 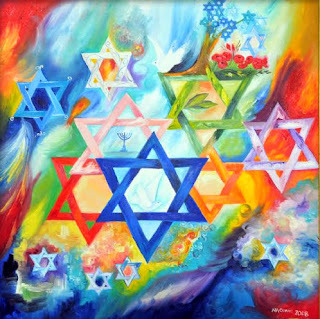 They are committed Zionists who observe the Torah and its commandments, and who are reaching out across the centuries to reconnect with our people. We need to extend a welcoming hand back, and bring them to Jerusalem. I urge all people of faith and goodwill, Jew and Christian alike, to pray for this undertaking to succeed. Write the premier, contact MKs, and tell them in no uncertain terms: Bring the lost tribe of Bnei Menashe home now! This past Monday, as I listened to the committee approve its decision, I truly felt as if I was standing on the banks of the Red Sea, watching the waters begin to part. Soon enough, I am sure, the Bnei Menashe will cross the sea, reuniting with the Land and people of Israel after a remarkable journey. Just as the prophets foretold, Manasseh's children are at last coming back. And all one can say is: Thank God. We will surely be praying hard for this lost tribe to return. What wonderful, heartwarming news to hear! Will be praying for favor in this matter. 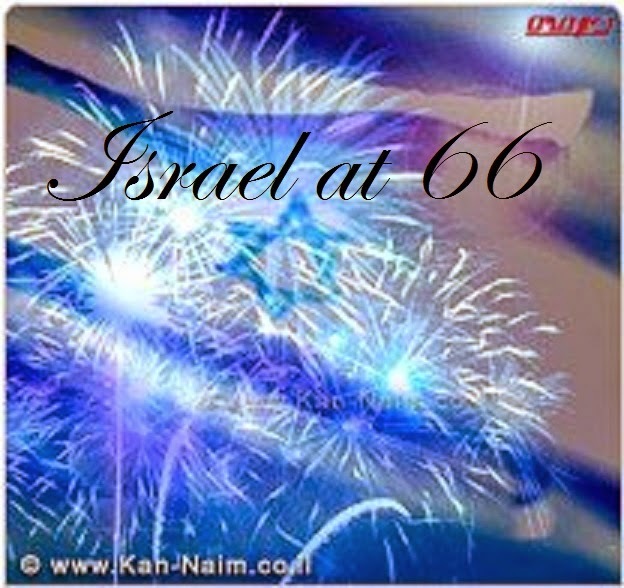 Our G-d is bringing HIS people home..... Love it! that is truly amazing! reminds me of the lost tribe in Africa, seeing them holding true to traditions/customs in a place no one bothered to look before, in a place that you would not expect. every other community around them pagans/etc.